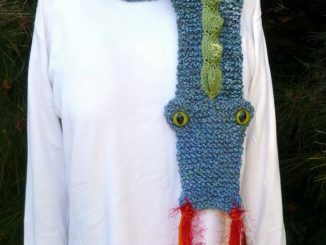 We’ve got some time before the next Game of Thrones season, so let this 10-Foot Wingspan Dragon Kite entertain you over the summer. 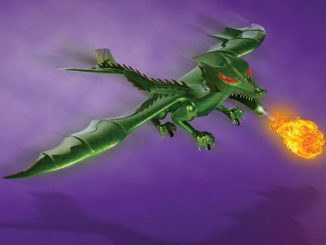 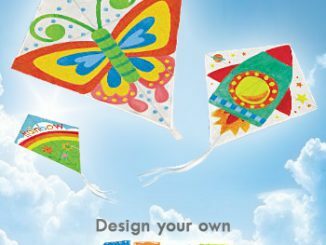 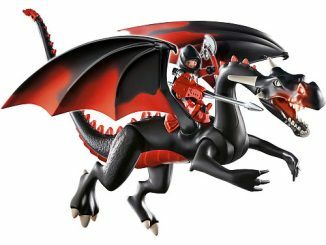 With its giant 10′-wide wingspan and durable ripstop polyester design, this dragon kite is ready to fly up to 500 feet high. 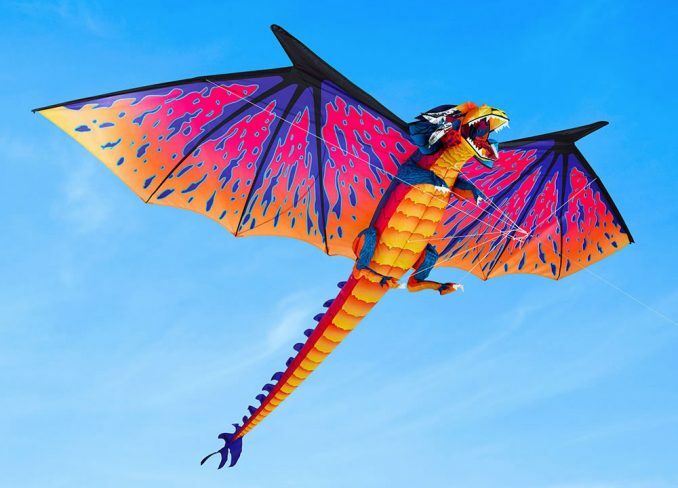 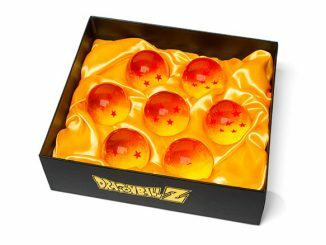 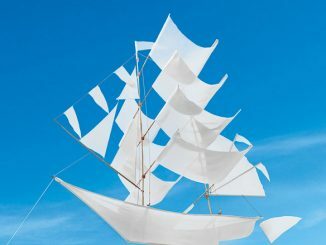 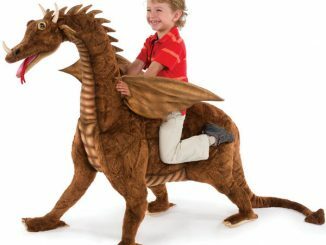 You can purchase the 10 Foot Dragon Kite at Hammacher Schlemmer. 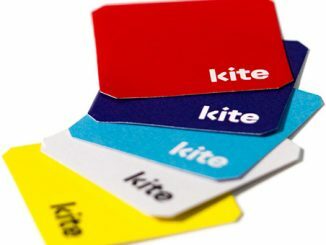 Think this is too much kite for you? 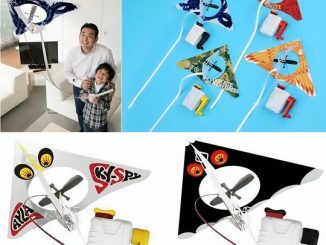 Maybe you need something a little smaller like the Star Wars Kites. 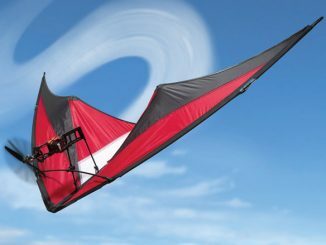 This kite allows you to take digital images from nearly 80 feet up. 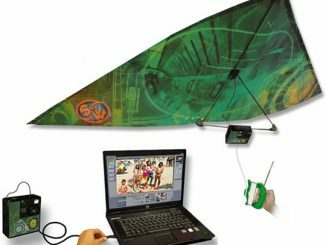 Once you’ve landed the kite, simply connect the camera to your computer and transfer the photos via USB.